Ever wish you had a double-sided, studs on opposite sides, of a brick? Perhaps, you needed to attach two plates with the studs facing out. Well, there is a solution, NO we are not going to glue to bricks undersides together! 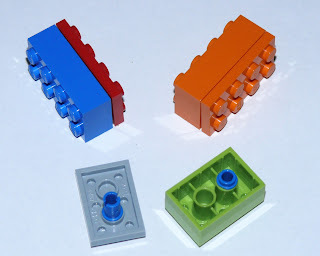 Use blue half pins (makes for tighter fit and less of a gap between the elements) to connect the bottom of a brick to a same size plate. Simply insert the pins into the “tubes” of the brick and plate and click them together! You can use the following bricks square/rectangle 1x1, 2x2, 1x2+, 2x3+; round 1x1; and their matching plates. 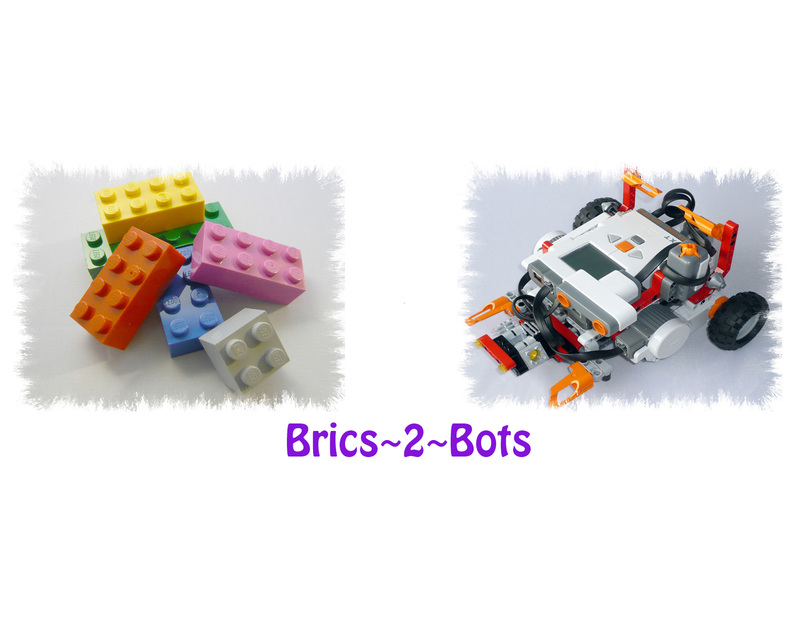 The round 2x2 brick and plate can be connect with a #2 axle w/grooves. 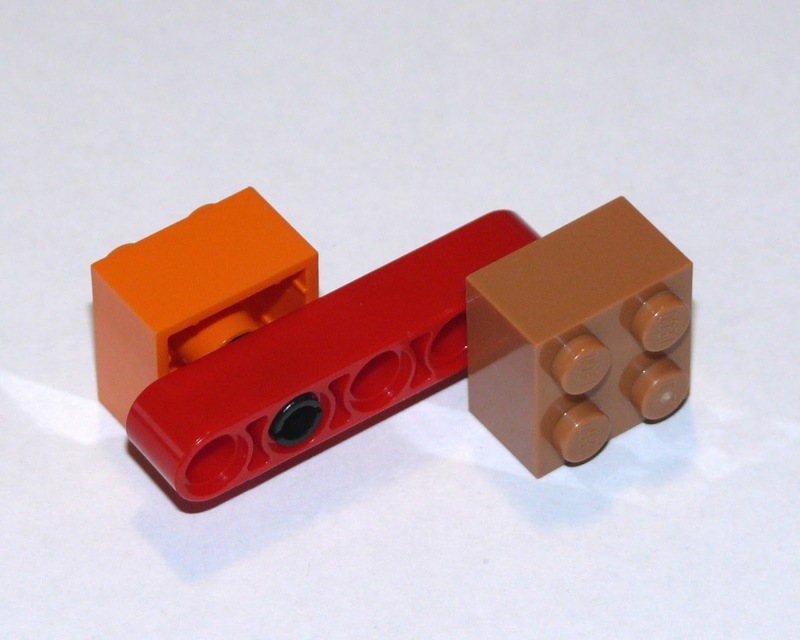 You can even connect two bricks together using blue half pins. And yep, it works with brick and beam elements. Use black pins (for a tighter fit) to connect the elements. You could also use four 1x1 roof bricks wedged into the corners of the inside walls of the bricks and plates (see Pinterest), but I feel it doesn't connect the elements tight enough.